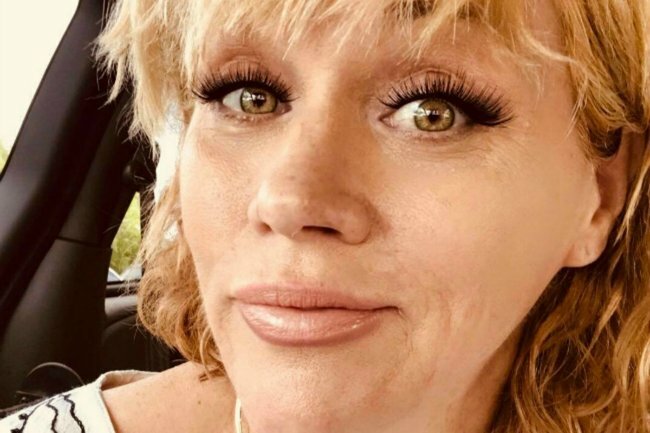 The latest Samantha Markle rumours says she's on a 'fixated persons' list. Meghan Markle's half-sister Samantha has reportedly been placed on a 'fixated persons' list. You have embarrassing relatives, and then you have relatives that are placed on police ‘fixated persons’ watch lists and Meghan Markle’s controversial half-sister, Samantha Markle is reportedly the latter. According to the Times, a source from Scotland Yard (the colloquial term for UK’s Metropolitan Police Service) says this decision was made due to her potential to cause “major embarrassment for the royals“. “Someone like Samantha presents a risk rather than a threat. She is not committing criminal offences, but she is causing concerns for the royal family,” they said. In more Markle family drama, Meghan Markle’s father, Thomas Markle, says she has “ghosted” him. However, while the 53-year-old’s public criticisms of the Duchess of Sussex are well-documented, it should be noted that Scotland Yard have already more or less denied the assertion. “We do not confirm the identity of any person who may or may not be of interest to the police unless that person has been charged,” they told the Times. Samantha has also chimed in on the claims via Twitter, and she’s staunchly defended her actions and even threatened to sue the royal family. 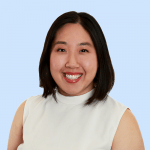 “This is ridiculous as I’m in an electric wheelchair and I live on a different continent LOL and advocating for doing the right thing by our dad [Thomas Markle] is hardly fixation,” she tweeted. The tweet on Samantha Markle&apos;s Twitter account. which has since become private. Source: Twitter. When it comes to sledging her half-sister, and the royal family, Samantha&apos;s anti-royal antics have been pretty well-documented throughout 2018. Although her Twitter account has now been set to private, she most recently shared a rant against Meghan&apos;s mother, Doria Ragland in October. “The world does not know that our dad raised her most of the time without the input of her mother especially from age 12 through high school and he gave her everything she had and is,” she tweeted. Recently, during the Christmas holidays, The Mirror also reported that Samantha had again tried to get in contact with Meghan and begged her half-sister to reconcile with their shared father - Thomas Markle - who is currently facing heart problems. This was also listed as the reason why he was unable to attend Meghan&apos;s wedding to Prince Harry in May of this year. "As you know, dad has been trying to contact you and is very hurt because you are avoiding him," she wrote. "Life is short and you know dad is wonderful. Please give him joy in his last years by showing that you love him. The time is NOW. Please think about this." So far, the royal family has yet to comment on Meghan&apos;s seemingly worsening relationship with her father and half-sister. What do you think about Samantha being potentially placed on the police&apos;s &apos;fixated persons&apos; watch list? Is it well-warranted or a bit of overkill?